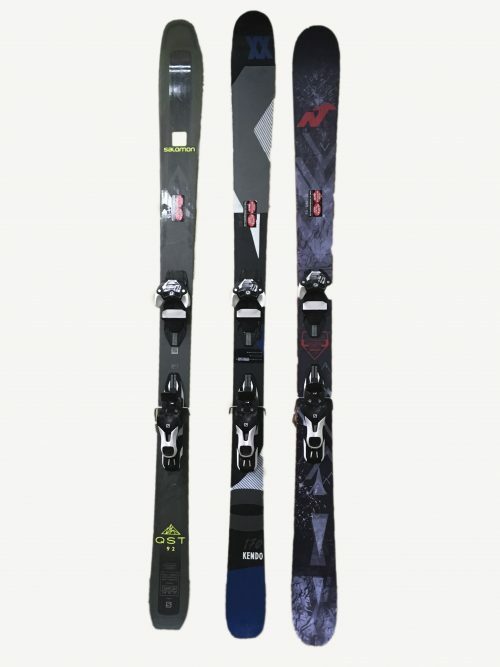 Kids Demo Skis, Treat Your Kids Right! Kid’s Demo Ski Rental Package Reg. $29.99 with delivery! Home/Ski and Snowboard Delivery/Kid’s Demo Ski Rental Package Reg. $29.99 with delivery! Kids Demo Ski Rental Package with delivery! Our everyday price is lower than other delivery companies discounted rate! 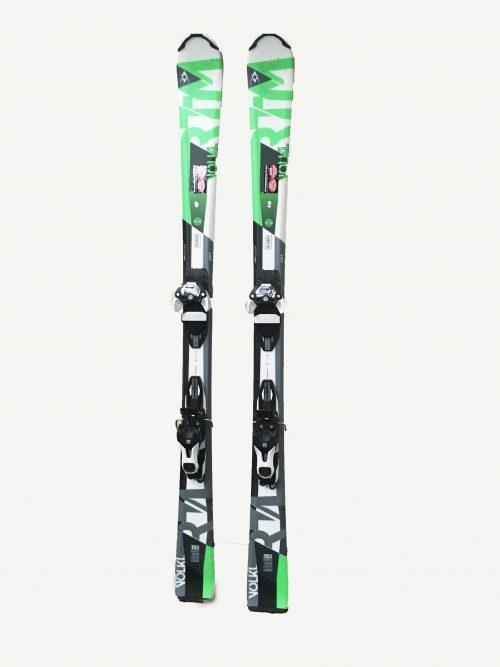 Kids deserve the same top of the line skis that parents have! Few shops offer quality equipment for the kids. 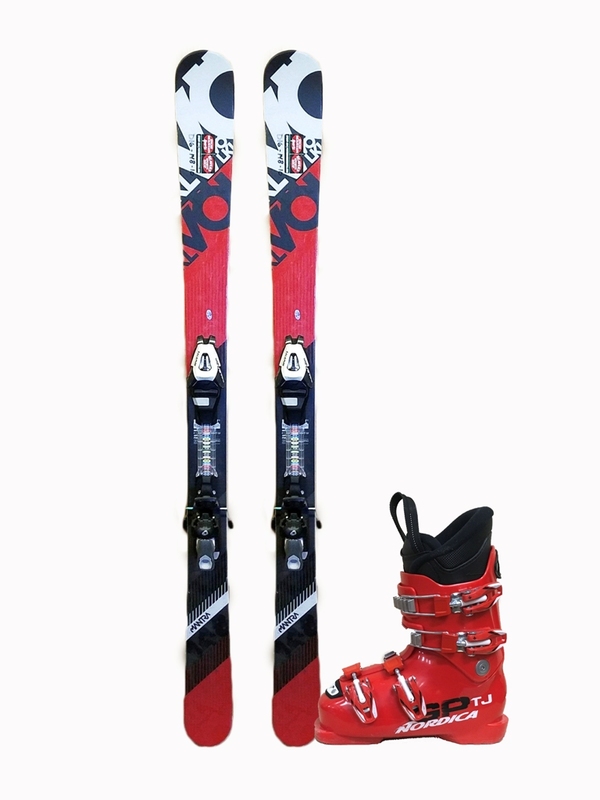 We have the best kids skis from Volkl for your young shredder. Help your kids tap into their skills at Winter Park, Mary Jane, Vasquez, The Cirque or Eaglewind. The downside, you may not be able to keep up! This might be the best thing to improve your kids experience! 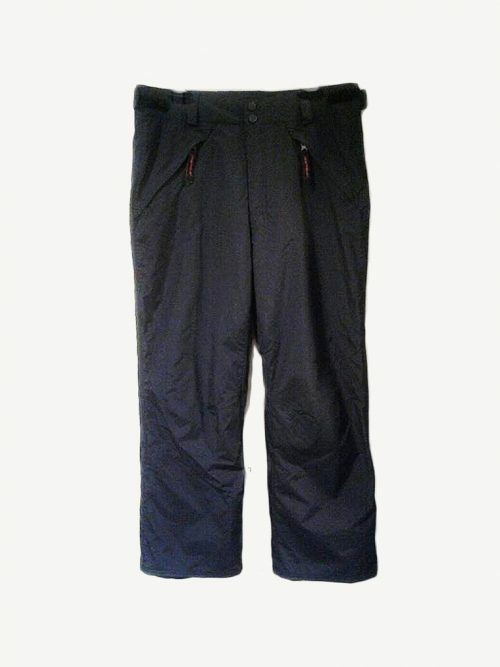 These are for the intermediate and above skier. Boots from Nordica. Remember we measure your child’s feet and put the boots on them. 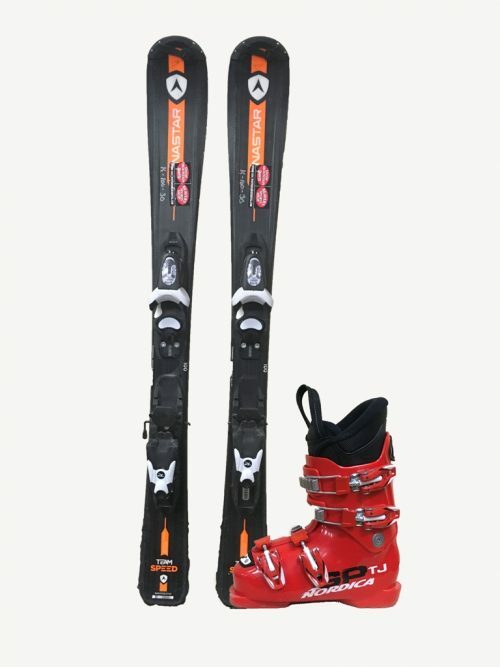 This is the best system for fitting your child in their ski boots.